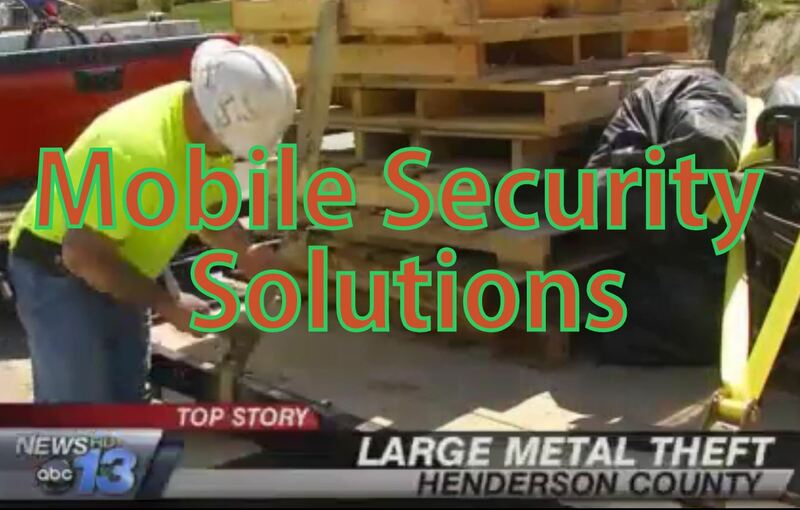 Thieves hit a construction site in Henderson County and target some precious metal. Thieves stole a a trailer full of metal rods needed for a road widening project. The work day did not begin well for contractor John Witt. “I showed up at work this morning around seven and realized the trailer I parked the day before was missing,” said Witt. Inside, Witt says, was $9,000 worth of metal rods needed to stabilize the road bank. “I’m just assuming with the economy the way it is somebody’s just going to scrap it and try to make a quick buck,” said Witt. The theft happened on the section of Howard Gap Road near the Mountain Home Fire Department. Witt says another crew had a compressor stolen last week. We’re hoping insurance will cover it. But if not, we will have to eat it. Honest guys try to make an honest living and this is what happens,” said Witt. Witt says the theft will delay the completion of the Howard Gap Road widening project by at least three weeks. It was scheduled to be finished at the end of the month. Anyone with any information on this crime is urged to call the Henderson County Sheriff’s Department.